Tagged 16th street mission bart station. 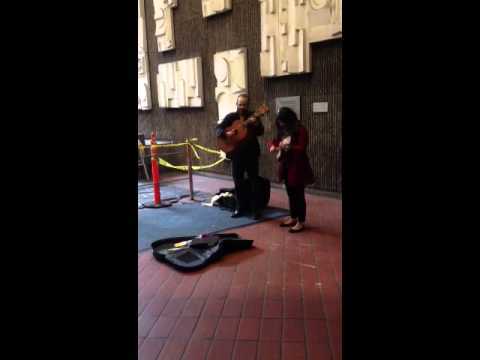 Always entertaining., BART music. Bookmark the permalink.